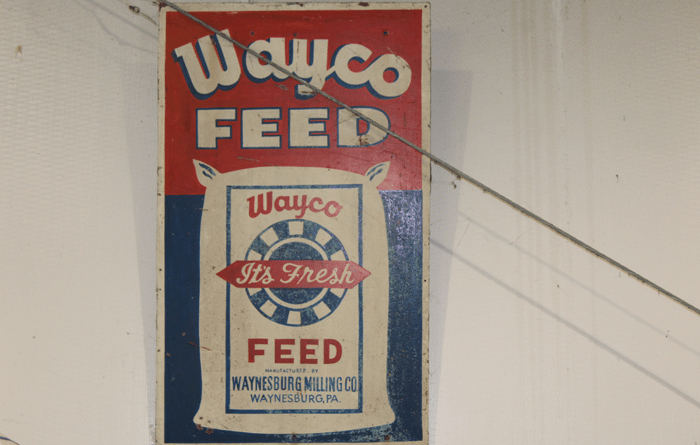 Witmer's Feed & Grain | Waynesburg Milling Co.
Waynesburg Milling Co. has been family owned and operated for three generations since 1928, located at 387 S. Washington St. in Waynesburg, PA. 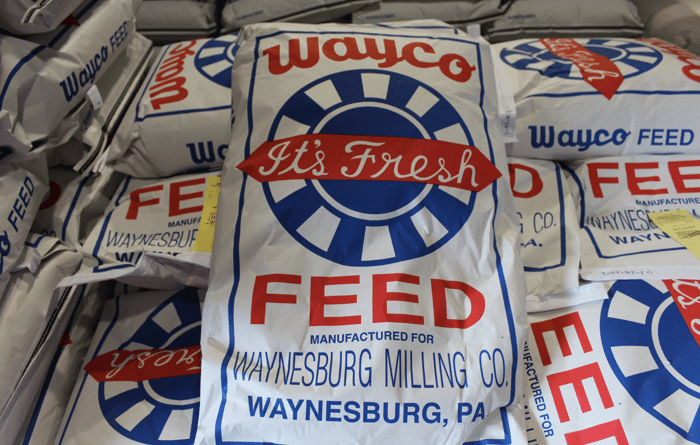 There you will find a wide assortment of local and American made products, including their own brand name of feed “WAYCO” along with other popular feed brands. 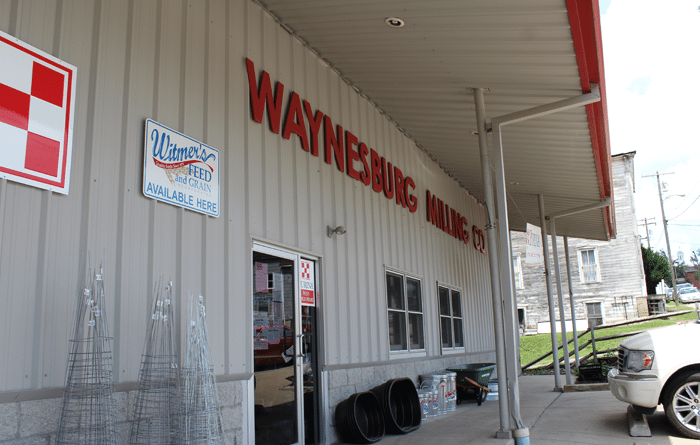 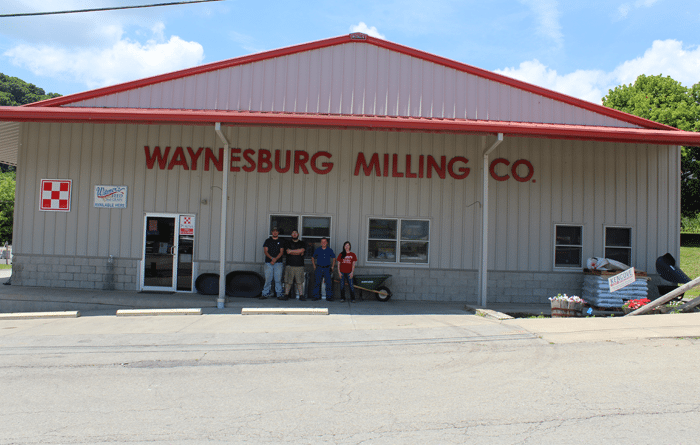 You can find farm supplies, a full line of pet products, OTC medications and so much more at Waynesburg Milling…..stop in and see them soon!